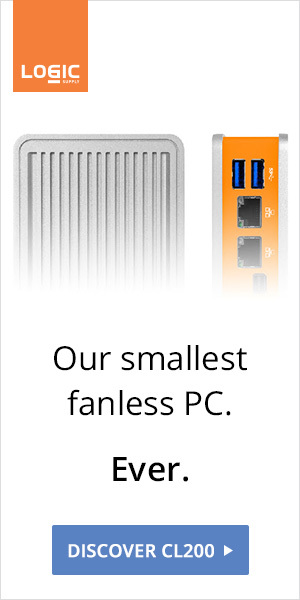 There's no doubt this time - ASUS is going fanless and is proud about it. 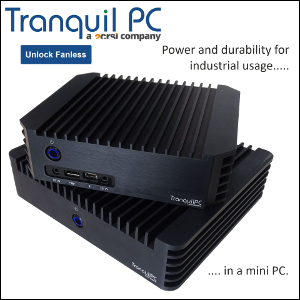 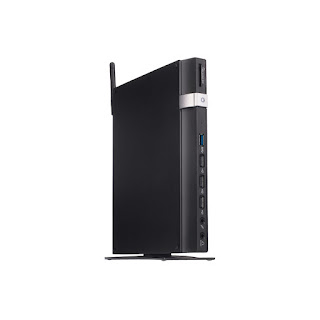 The Eeebox E410 features a passively cooled quad-core Braswell Celeron for capable graphics and total silence. Although EeeBoxes are now "Pro" products, they are still largely available.